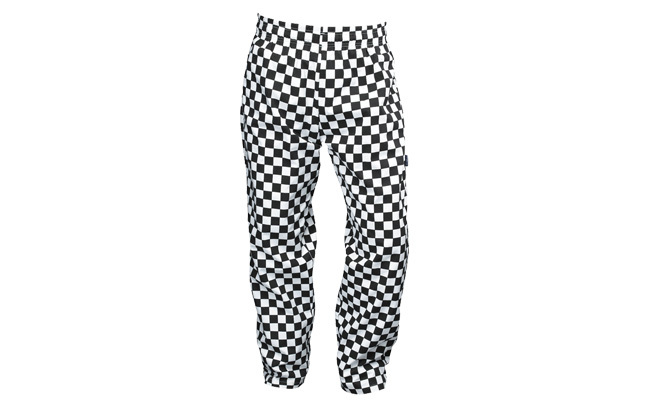 Black & white check chef trousers are a popular options for busy professional chefs. But why are check chef trousers so popular?  Well they have the ability to minor stains, which of course can happen in a busy commercial kitchen. This range of checked chef trousers are made of polycotton with a full elasticated waist for ultimate comfort for the wearer. These black & white trousers have a front zip fastening and one patch pocket on the rear, a finished straight hem, plus two rows of stitching around the waist for extra security. Choose black & white check chef trousers from Pattersons Catering Supplies from our extensive range of chef trousers and chef clothing. Ensure that you find the right chef trouser for your needs from Pattersons Catering Supplies. If you have any questions about these chef trousers or the chef clothing we stock here, please contact our customer services team on 0117 934 1270, or email us on web@pattersons.co.uk.